British Rowing is delighted to announce a new three year partnership with Charles Stanley Wealth Management to support the growth and development of recreational rowing in England. 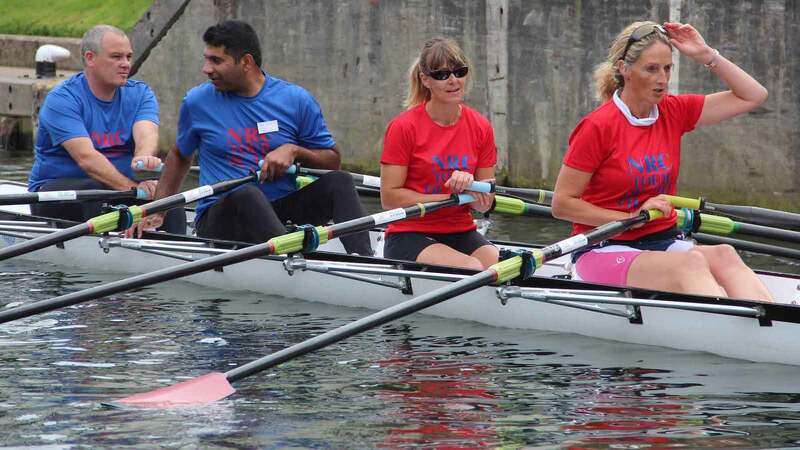 Charles Stanley has partnered with British Rowing to provide equipment for recreational rowing courses and events across the country. The provision will include a new fleet of recreational rowing boats that will be available to rowing clubs, courses and events. 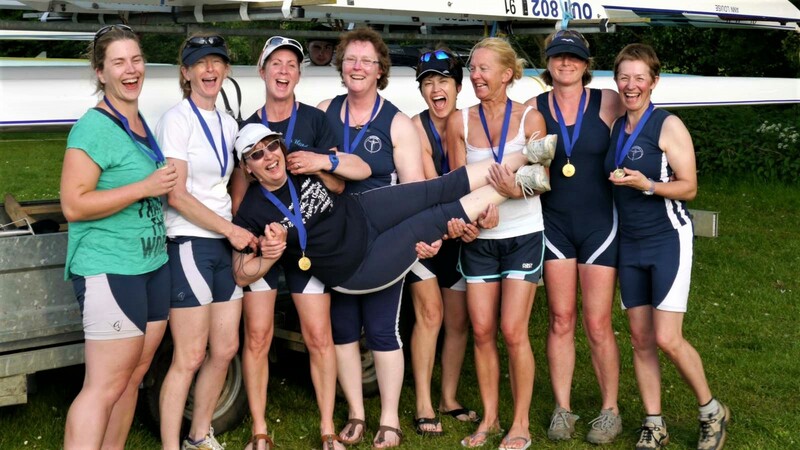 Recreational rowing provides opportunities for people of all ages and abilities to learn to row and take part in a range of challenge, skill and touring events, using boats that are more stable than the tradition fine-shell (Olympic-style) racing boats. 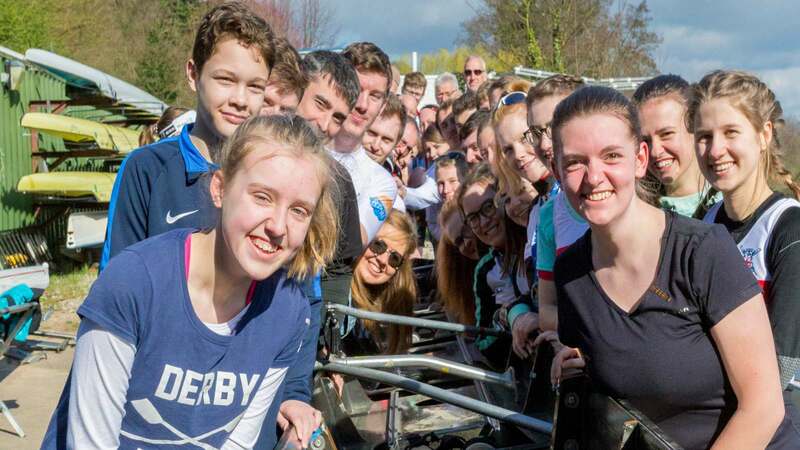 This type of boat was first introduced to clubs and participants in 2011 as part of British Rowing’s Explore Rowing programme, which has since introduced over 10,000 new people to rowing. In order to support the continued growth of recreational rowing more capacity is needed to meet demand. Two recreational rowing packages made up of four coxed quad touring boat with blades and trailers will be funded by Charles Stanley. These recreational rowing packages will then be available for use in the rowing community. 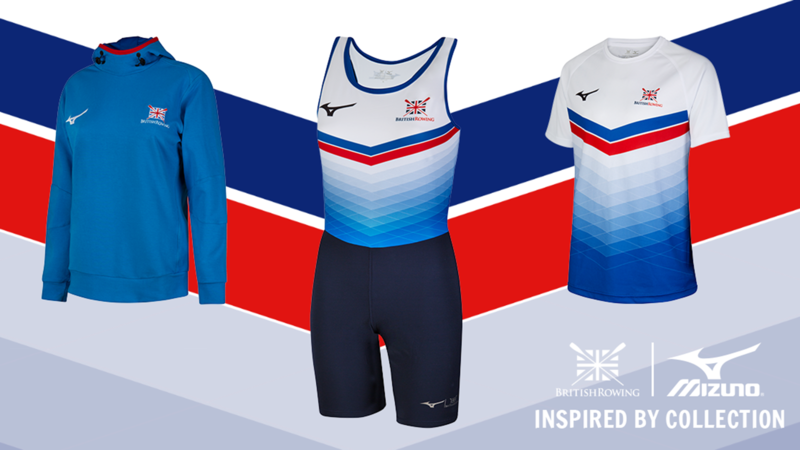 The allocation of the packages will be managed by British Rowing’s Recreational Rowing Committee. The recreational rowing packages will be delivered in 2018. One will be based in the Thames Valley and the other will be hosted in the Eastern region. The locations are aligned to the geographies in which Charles Stanley are most active. This new partnership with Charles Stanley comes at a time of growth and innovation within the sport, driven by British Rowing. 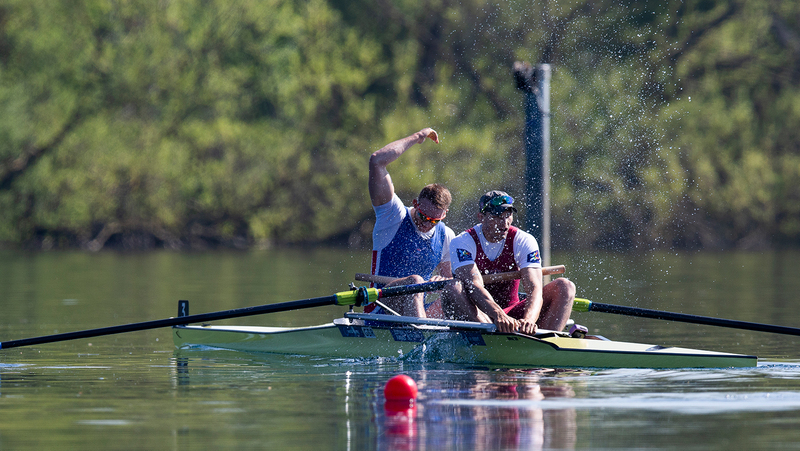 British Rowing continues to actively seek new partnerships across a suite of programmes and events, as well as looking for category partners and a headline sponsor.